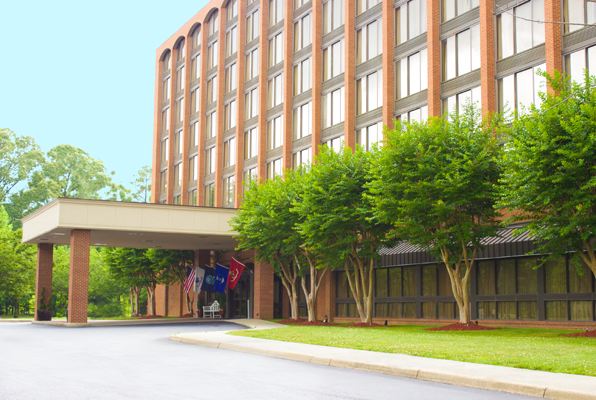 Williamsburg golf groups will love the new Williamsburg Wyndham Garden Busch Gardens Area, this hotel is ideal for golf travelers on a Williamsburg Golf Vacation. Breakfast is included each morning with many “made form scratch items” including eggs, bacon and pancakes, no powdered eggs and frozen pancakes here! 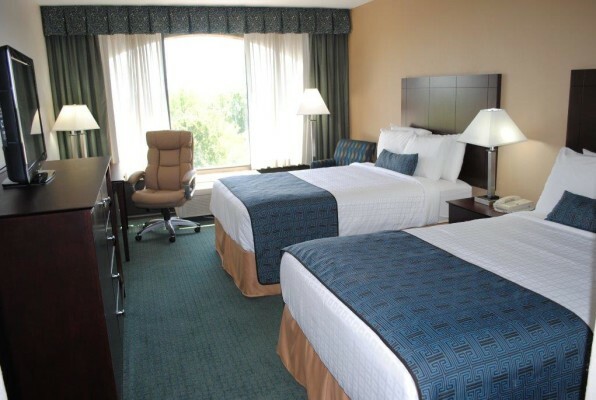 All new guest rooms include refrigerator, microwave, 42″ flat screen tv’s and pillow top bedding with deluxe triple sheeting to ensure a good night’s rest after a full day on the links. After golf, the “Garden Cafe” has many of your favorite alcoholic beverages available plus several great entrees to choose from. Plenty of room to relax and enjoy a ball game in their poolside outdoor screened in patio with large flat screen TV. 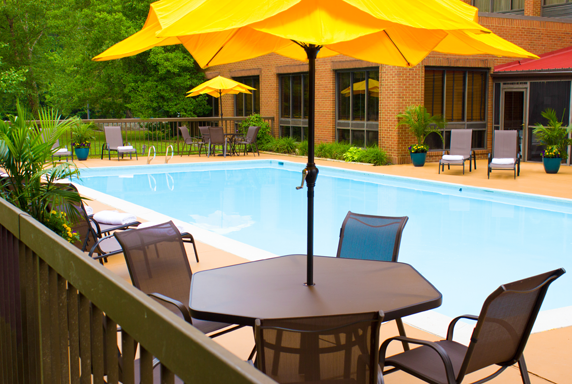 Wyndham Garden Busch Gardens Area is conveniently located to most area courses and easily accessible, less than a 1/2 mile off interstate 64.